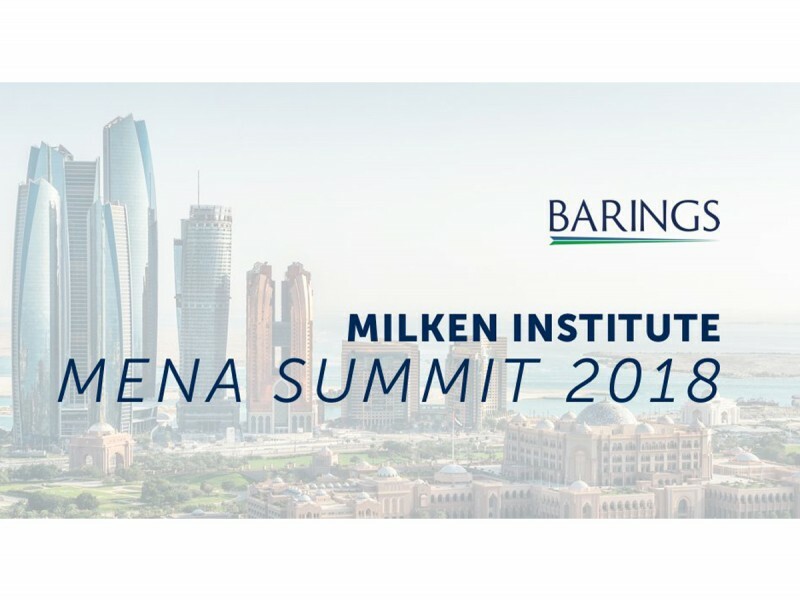 ABU DHABI, 6th February, 2018 (WAM) -- An unprecedented delegation of influential leaders will be among the 500-plus attendees at the inaugural MENA Milken Institute Summit in Abu Dhabi next week. The two-day summit, which takes place from 7th-8th February, comes in line to celebrate the Year of Zayed, honouring of the UAE's Founding Father, the late Sheikh Zayed bin Sultan Al Nahyan. Khalifa bin Butti, Chairman of Abu Dhabi-based investment firm and main event underwriter, KBBO Group, said, "We are delighted to bring this event to Abu Dhabi during the Year of Zayed, which seeks to embrace all nationalities, faiths and cultures. "The values Sheikh Zayed represented – generosity, unity, benevolence and progress – will be at the forefront of what the summit is trying to achieve. Culturally and geographically, Abu Dhabi sits at the meeting point of the Eastern and Western hemispheres, so it’s an ideal location for the summit, which provides a unique platform to address and develop real-world solutions for our region’s crucial challenges," he added. With the theme 'Strategic Investment for Sustainable Growth', the summit brings together global leaders, high-profile senior executives, political leaders, government officials, sovereign wealth fund directors, philanthropists and influential investors. "We thank KBBO Group for all the support they have given us with our inaugural Milken MENA Summit," said Louise Tabbiner, Milken Institute Senior Advisor to the MENA Region. "As the underwriting sponsor of this event, they have helped to ensure our summit will be a success. We hope to build an influential and successful platform together - one that focuses on tackling the region’s challenges and goals." The assembly of influential leaders will address the Middle East and North Africa region’s most important issues, including healthcare, education, food security, technology, the arts, culture, women and capital market development.